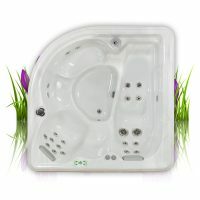 Garden Spas are hot tubs that have been uniquely designed for small spaces, both indoors and out. 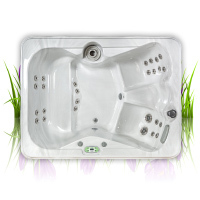 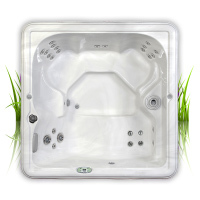 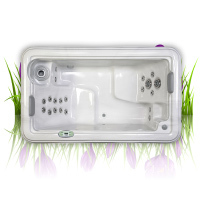 If you are looking for a hot tub that is small but provides a powerful hydrotherapy massage and has been manufactured to the highest standards, then look no further. 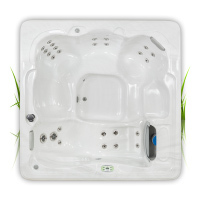 Our talented Garden Spas’ team have combined energy efficiency, innovative engineering and specialist design artistry to create a class of compact hot tubs that are second to none. 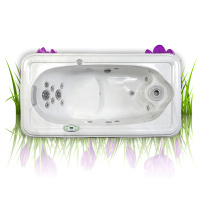 The smallest in the range, the Gardenia, is uniquely designed to provide the ultimate single person massage. 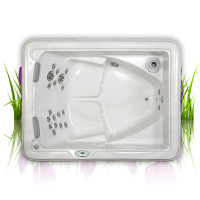 Get ideas on how to design your backyard or indoor area for your Garden Spas' spa. 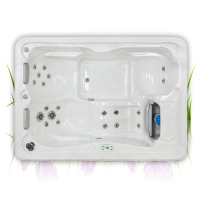 View photos of Garden Spa installations.